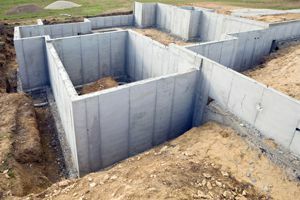 Where do you need Foundation Contractors? Comment: I have water collecting in my backyard and on the side of my house. It stays for very long periods of time. W. F. Kraft Co., Inc.
Tomball Foundation Contractors are rated 4.66 out of 5 based on 923 reviews of 34 pros. Not Looking for Foundations Contractors in Tomball, TX?